In this virtual world, you can be! Heropa, the world where the superheroes reign, is a place where you can escape and become your own superhero. A great premise for a story makes this a fun read for comic book and superhero fans alike, along with entertaining trivia for the curious mind. I enjoyed the way the characters were explored and the twists involved made for an enjoyable ride through the virtual world of comic book heroes and super heroes. 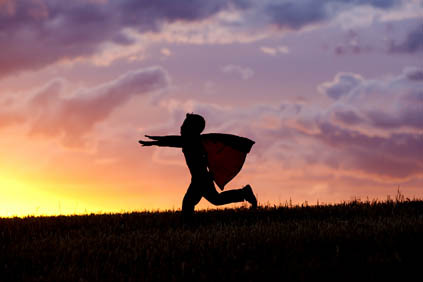 The lessons learned about what it means to be a hero: We all have it in us. Even those who seem to be a Regular Joe or Plain Jane have it in them to be a brave, passionate and fiery fighter! You are a hero in your own right! You have it in you to play a special role and can do what no one else can! Heropa makes for an entertaining story with a satisfying ending! Which superhero would you be if you could create your own? Please comment below and tell me what defines a superhero! 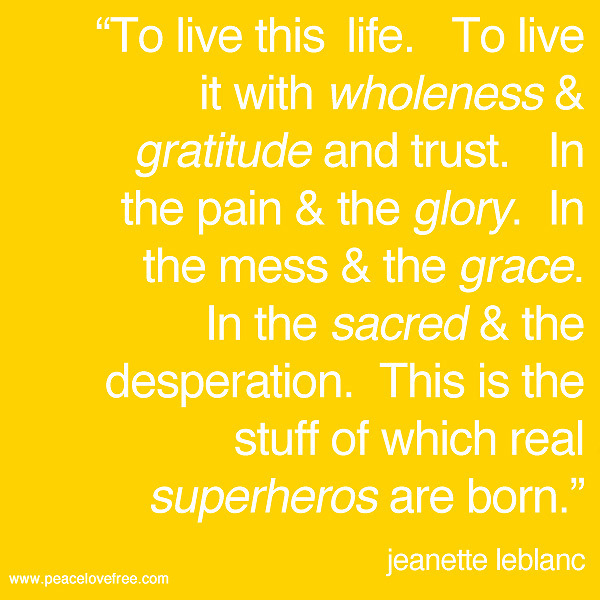 Any superheroes in your life? Welcome to another exciting publishing house spotlight tour from Novel Publicity. Join us as thee new titles from Perfect Edge–we’re calling them the Perfect Edge Triumvirate–tour the blogosphere in a way that just can’t be ignored. And, hey, we’ve got prizes! About the book: A vast, homogenized city patrolled by heroes and populated by adoring masses. A pulp fiction fortress of solitude for crime-fighting team the Equalizers, led by new recruit Southern Cross – a lifetime away from the rain-drenched, dystopic metropolis of Melbourne. Who, then, is killing the great Capes of Heropa? In this paired homage to detective noir from the 1940s and the ’60s Marvel age of trail-blazing comic books, Andrez Bergen gloriously redefines the mild-mannered superhero novel. Pick up your copy of this Science Fiction/Noir/Fantasy through Amazon US, Amazon UK, or Barnes & Noble. About the author: Andrez Bergen is an expat Australian writer, journalist and DJ who’s been entrenched in Tokyo for the past 12 years. 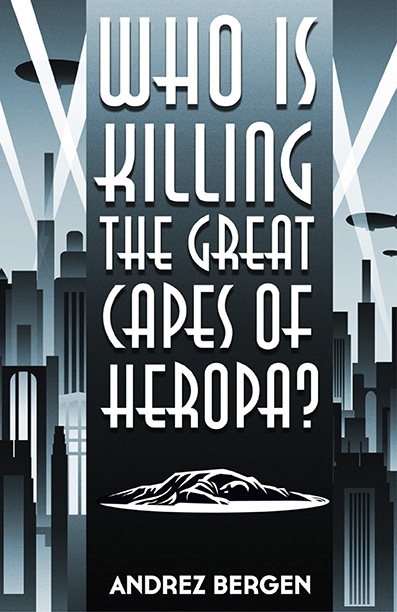 He put out the noir/sci-fi novel Tobacco-Stained Mountain Goat (2011), slipstream tome One Hundred Years of Vicissitude in 2012, and now Who is Killing the Great Capes of Heropa? through Perfect Edge Books – a novel that combines classic comic books, noir, pulp, fantasy and sci-fi. Bergen has published short stories through Crime Factory, Snubnose Press, Shotgun Honey and Another Sky Press and worked on adapting the scripts for feature films by Mamoru Oshii (Ghost in the Shell), Kazuchika Kise and Naoyoshi Shiotani. Connect with Andrez on his website, Twitter, Facebook, or GoodReads. That’s it! One random commenter during this tour will win a $25 gift card. Visit more blogs for more chances to win–the full list of participating bloggers can be found here. The other $25 gift card and the 3 autographed books will be given out via Rafflecopter. You can find the contest entry form linked below or on the official Perfect Edge Trifecta tour page via Novel Publicity. Good luck! Learn more about Who is Killing the Great Capes of Heropa’s tour mates HERE. This entry was posted in Reviews and tagged Andrez Bergen, comic book, comic book heroes, comic books, heroes, Perfect Edge Books, superhero, superpowers, virtual world. Great review, Jen. 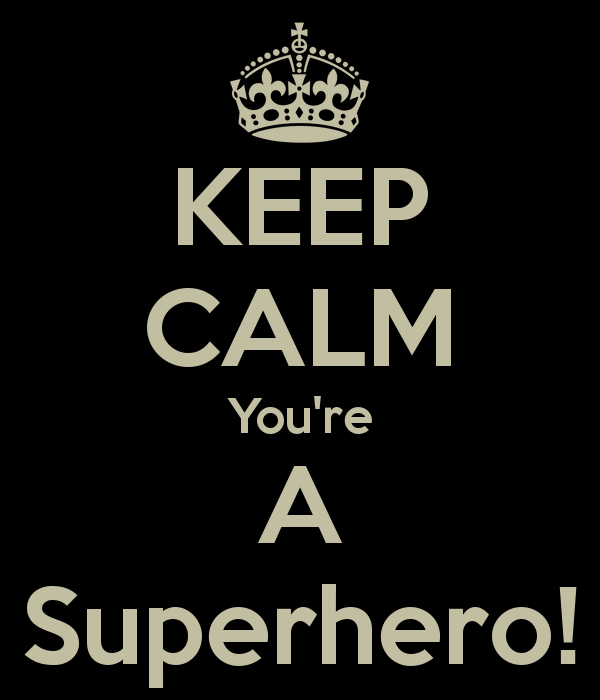 You’re right–who doesn’t want to be a super hero? Thanks for joining us on this tour and for taking a moment to cross-post to Amazon and GoodReads when you have the time. Also, don’t forget to enter the Rafflecopter and random commenter contests for yourself!